Drugs, particularly opioids, are an ever-growing scourge on the people of Michigan. As families, law enforcement, and the courts continue to grapple with this epidemic, the state legislature has created new legislation that attempts to provide protection against future overdoses. Beginning this year, the state instituted what are known as Good Samaritan laws which provide immunity to individuals seeking to prevent the death themselves or others. This change is an expansion of a 2015 law that extended similar protections to people under 21. The person granted immunity must be seeking medical attention for himself, being presented for attention, attempting to procure medical attention for someone else, or accompanying someone who requires medical attention. The law only prevents the use evidence collected as a result of the emergency call in any prosecution against the individual(s) for possession or use of controlled substances. Those people may still be charged with other crimes. While the legislative intent is admirable, there are several reasons one should consult an attorney. The police and prosecution may be unaware of the change to the law and there is plenty of room for interpretation. For example, the person seeking immunity may need to demonstrate the reasonableness of the emergency call. 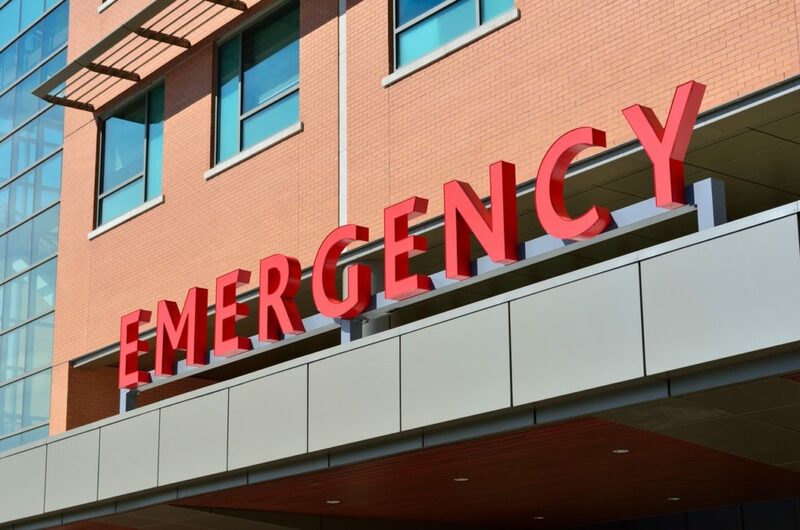 There may be a question of fact related to whether the person seeking medical attention reasonably believed there was a drug overdose that required medical attention. If the situation is ambiguous, the prosecution could bring charges. Additionally, the “personal use” amount requirement for immunity could produce a similar problem if there are questions about how much was discovered, where, and when. A seasoned attorney knows how to anticipate these problems and address them at the earliest possible stages. If you have had police conduct as a result of an overdose or possible overdose, you should speak to an attorney immediately about any potential criminal liability. The criminal defense attorneys at LEWIS & DICKSTEIN, P.L.L.C. have decades of experience handling drug charges in Oakland County, Wayne County, Macomb County and throughout Michigan. They will discuss your potential options, like the Good Samaritan laws or 7411, as well as the plethora of potential pitfalls. To contact them, call (248) 263-6800 or by complete a Request for Assistance Form and one of the firm’s criminal defense attorneys will be be in touch.